Along with Legacy, Paradigm is one of the two manufacturers I’ve found that can really do room compensation well. Its Persona 9H is truly flat, goes very deep, and is still quick and detailed in the bass. Its low end is matched by a superb new beryllium midrange and tweeter with a great deal of life and resolution but no hardness. 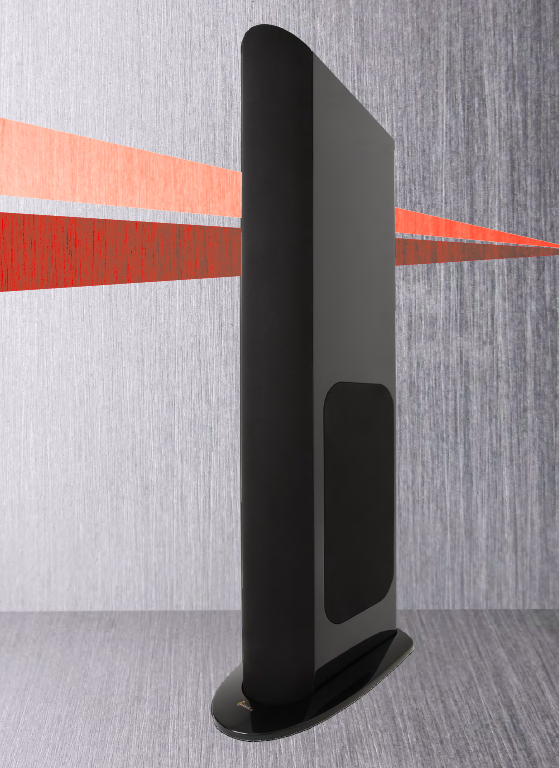 With excellent driver integration and something much closer to a point-source presentation than most complex speaker systems, the 9H provides some of the best imaging and soundstage performance around. Although it is pricey at $35k, the Persona 9H really delivers sonically, and its size and weight are far more practical than is usually the case with many contenders for the state of the art. 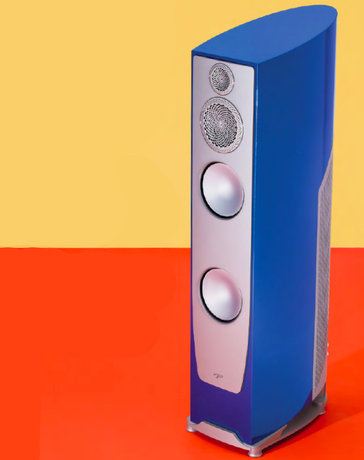 GoldenEar’s Triton Reference may not be the equal of every speaker six times its price, but it is still an extraordinary value for the money at $8500 a pair—especially for a speaker that seems comparatively small and exceptionally well styled at its level of performance. What really counts, however, is that its built-in subwoofer does plumb the lower depths with outstanding realism and detail, and the combination of an advanced crossover with a new ribbon tweeter and upper-bass/midrange drivers in an improved layout ensures equally good performance over the rest of the spectrum. This is a very smooth and musical speaker that is remarkably “listening fatigue”-free without any loss of detail or high frequencies; proper setup will ensure an equally good soundstage. A real buy for the money and well worth the added cost above the Triton One, which is no slouch in its own right. These are all classics that show the enduring value of really great products. They have stayed in my reference system for years and provide continuity for my reviews without any sacrifice in sound quality (although I do trade new components in and out). 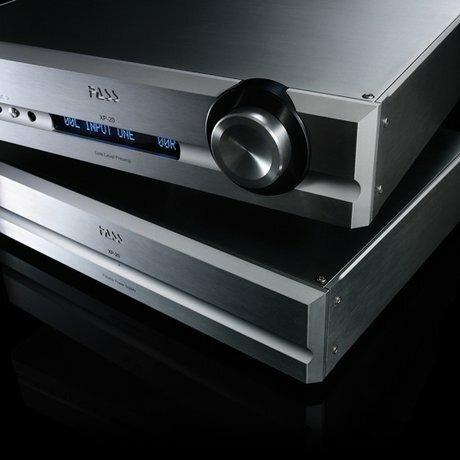 The Pass Labs preamplifier and phonostage have ranked at the top of the high end for years. The Meitner XDS1 has shown me that digital does not have to age in dog years. Although I listen to the much newer PS Audio Direct Stream DAC and Memory Player as additional references, the XDS1 has been so consistently musical and free of coloration that I have never had a reason to replace it. There now is also a new XDS1 V3 upgrade—the result of some eight years of experimentation and development. I’d put the V3’s sound up against any other top contender in its overall musicality, transparency, precision, natural timbre, and soundstaging. At $4000 it’s expensive to upgrade from the V2, but well worth it, and you can upgrade the V1, as well. Both Pass Labs and Meitner products are further evidence that really good components can make the high end a lasting road to musical pleasure, rather than a race to spend on new products.